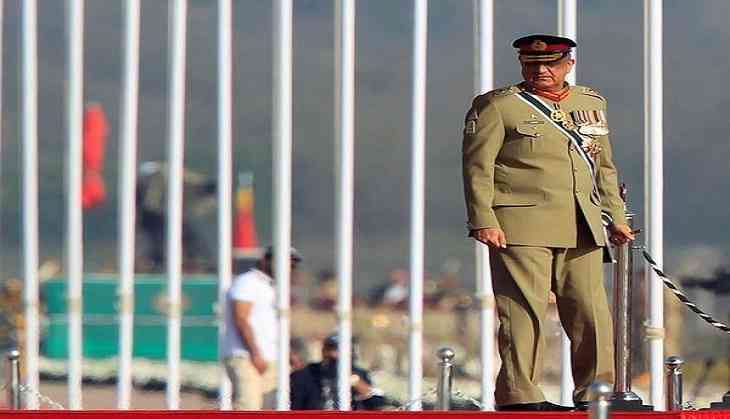 Pakistan's Chief of Army Staff General Qamar Javed Bajwa will visit Afghanistan this week to hold discussions with his counterpart in Kabul and the Afghan leadership, including restarting the process of peace talks with the Taliban. General Bajwa is expected to meet with senior Afghan officials in Kabul. The Afghanistan government is expected to use the visit to reiterate its call to Pakistan to take action against terrorists having safe havens in Pakistan, Tolo News quoted MoD spokesman Dawlat Waziri, as saying. Several Afghan lawmakers have said that Kabul should provide Islamabad with solid evidence that they support the Taliban and more pressure should be put on Pakistan to abide by its commitment to fight terrorism. "Pakistan should be asked to hand over the leadership of the Afghan Taliban to the Afghan government and act solidly for the elimination of terrorist hideouts," said Member of Parliament Fatima Aziz. "The Afghan government should hand over all evidence to Pakistani side and categorically tell them this action is no longer acceptable to us," said another MP Abdul Hai Akhundzada. Pakistani politician and chairman of Pakistan Tehrek-e-Insaf party Imran Khan said he felt Islamabad has done enough against terrorism and now other countries need to take action. "I think Pakistan has done enough. I think now the others players involved need to do more," added Khan.